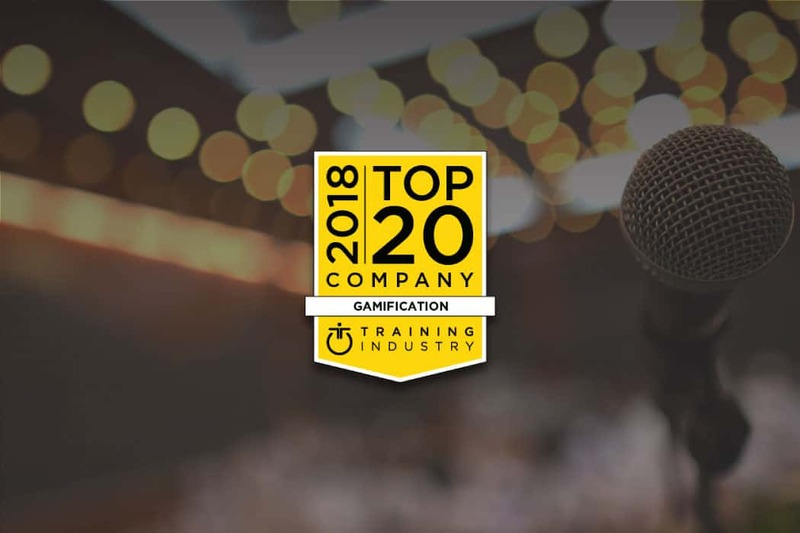 Raleigh, NC – October 25, 2018 – Training Industry today announced that KNOLSKAPE has been selected for inclusion in the Training Industry Top 20 list for the Gamification sector of the learning and development market. 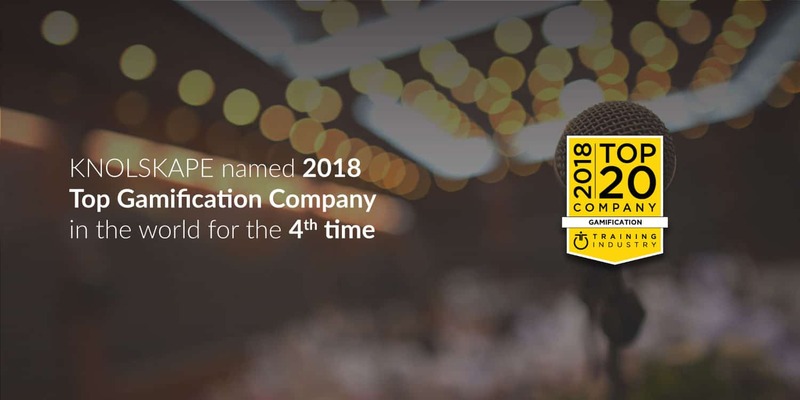 Training Industry, the leading research and information resource for corporate learning leaders, prepares Training Industry Top 20 and Training Industry Watch List reports on critical sectors of the training marketplace, to better inform professionals about the best and most innovative providers of training services and technologies. The Training Industry Top 20 list and the Training Industry Watch List for the Gamification sector, with brief company profiles and links to contact the listed companies, can be found at trainingindustry.com.